So after I came back from university in Bristol, I left behind an amazing hair stylist and my pink hair. This was a place called Mack Daddy's and my stylist was Sean, the owner. At least that's what I think his name was. It's been a while. It was a pretty cool looking place, graffiti on the walls and hair stylists with tatts. I loved it. Now onto waxing. Just before I left Bristol, I went for a Brazilian wax with a leg and arm wax. 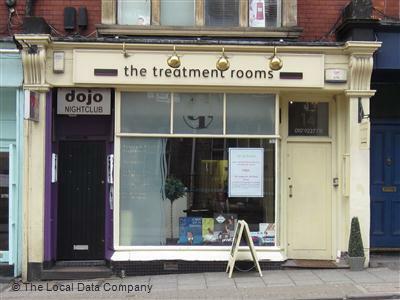 It was at a place called The Treatment Rooms, just near by to Mack Daddy's, yes I'm lazy. The location was very clean, tidy and an old house. It was cosy but fresh. The waxing therapist was also very nice and professional. I left satisfied and happy with the finish. 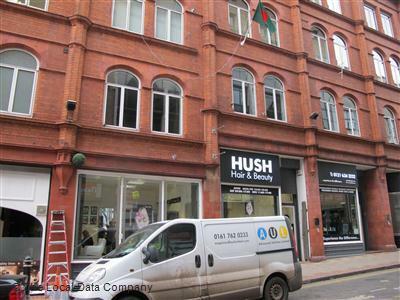 Like I mentioned before I started to go to HushHair for the same treatments. The first time to Hush, it was a disaster, as the lady didn't do what I wanted so I went back and got it fixed. It was an alright service. The beauty therapists were friendly but gosh it was painful. Only now I know, it doesn't have to be that bad, if the therapist is better at her job. Anyways I lost my job so I couldn't afford to go there anymore. So once I got a new job, I looked for a place near by. I found this in The Hair Room in Sutton Coldfield. There's a beauty section within the salon which is headed by Paula. It's cheaper and the therapist always takes her time to make sure she does the best she can. It is worth the price and they are very accommodating; as it is only one beauty therapist, you have to book in advance so its good to have a regular appointment. Worth checking out if you live in Sutton Coldfield or can take the train, as its within walking distance from the station. I haven't had my hair done here but if you have or know someone who has, is it as good? Back to the hair on your head. After a vast search, I found that Bad Apple had an attractive first time offer for customers so I snapped it up and I haven't regretted it. My stylist is Harry and the man is a master and treats my hair like a work of art. The style stays for months and he knows exactly how to cut my thick hair without hacking it apart. Just a genius. The location is nice, hidden away next door to Flannels and the interior is really edgy but understated. Like Mack Daddy's, its full of tatted up stylists, a plus in my book. A day after a cut. Look at how glossy it is. I did nothing but brush it. Lastly colour. Once the pink grew out of my hair, I figured it was time for something new. So went to Parlour Hair to try something out. I have a love/hate relationship with this place. 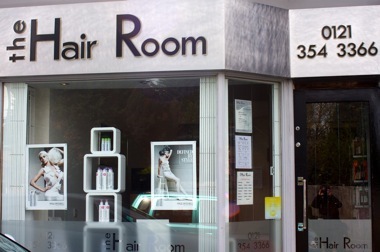 The staff are friendly, the place and location are nice and I enjoy the experience, especially the blow dry at the end. But the end product is always mediocre. I know people who have their hair cut here and have no complaints but I just wasn't happy with the colour I got. I have been three times so I feel I have given it a fair chance. Highlights is what I wanted in a grown out ombre fashion but got ombre with a t section highlights. The first time, the highlights weren't visible, the second I got ombre and top section highlights. This time I actually went back to get more highlights as that's what I had wanted. They were very nice about this and treated me quite well. So I cannot fault their customer service. Finally, the last time, the highlights were disgustingly streaky and yellow looking. It just looked awful. So I decided not to go back here. Lovely place, with a cool vibe, but I just didn't get what I wanted and wasted a lot of money trying to get it. So I went to my ol' faithful Bad Apple and booked a appointment for Sarah to highlight my hair and Harry to cut it. Best decision I made. It,s now the colour, style and look I wanted. Because Sarah and Harry actually listened to what I wanted. Sarah gave me a full head of highlights, 3 colours, got rid of my streakiness and it's natural looking but not boring. I love it. Also I went for a fringe trim and got Aiden as my stylist. He was really good too. This place never fails to disappoint. Highly recommend Bad Apple. Your article was very helpful to me thank you. Hey! 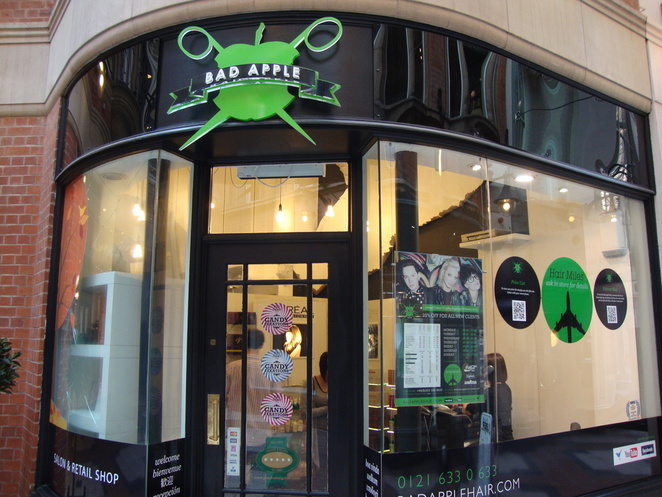 I was looking to get a haircut at Bad Apple (your review looks good!) 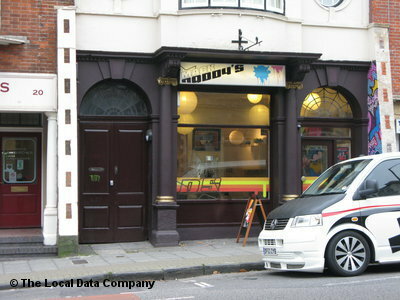 but I see on their website that Harry has now moved to Solihull. 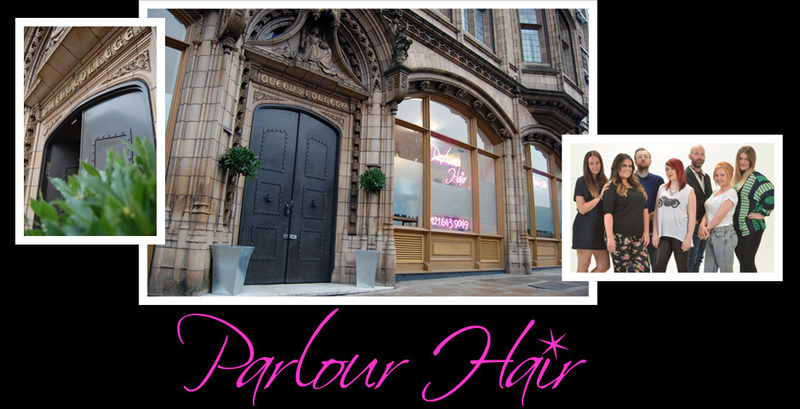 Any suggestions on who currently is the best at their Birmingham salon? 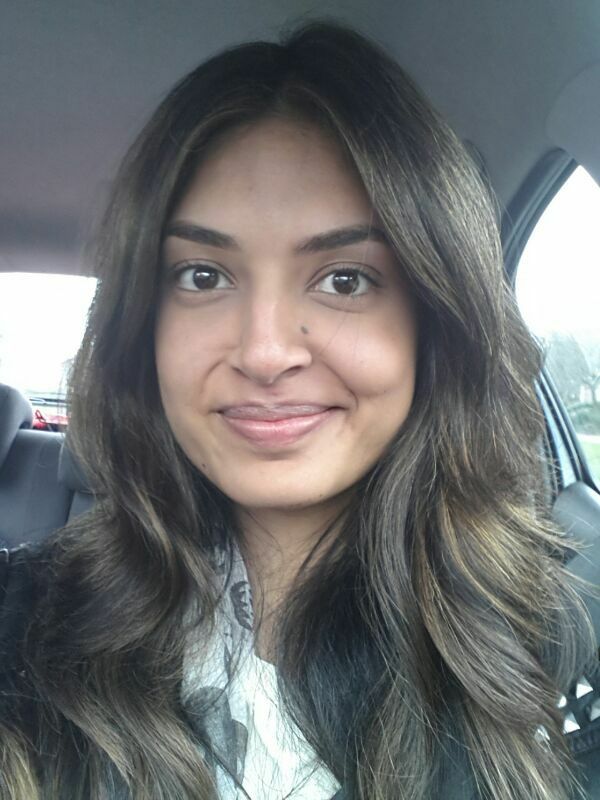 Simis beauty salon in Birmingham is also a very good salon. I've been going for yeas and have been so happy with all the treatment they off. The eyebrow threading is definitely the best I've had. The website iswww.simis.biz.